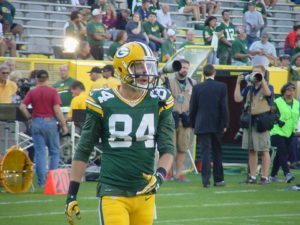 The Green Bay Packers reached an injury settlement with injured wide receiver Jared Abbrederis on Thursday. It means his career in Green Bay as a member of the Packers is over. Abbrederis was placed on injured reserve earlier this week with a quadriceps injury. His playing time was limited this season and he finished with just one reception. The former Wisconsin Badger and Wautoma, Wisconsin native had a good training camp and often drew praise from both Mike McCarthy and Aaron Rodgers. But he made the roster as the seventh receiver, which greatly limited his opportunities. 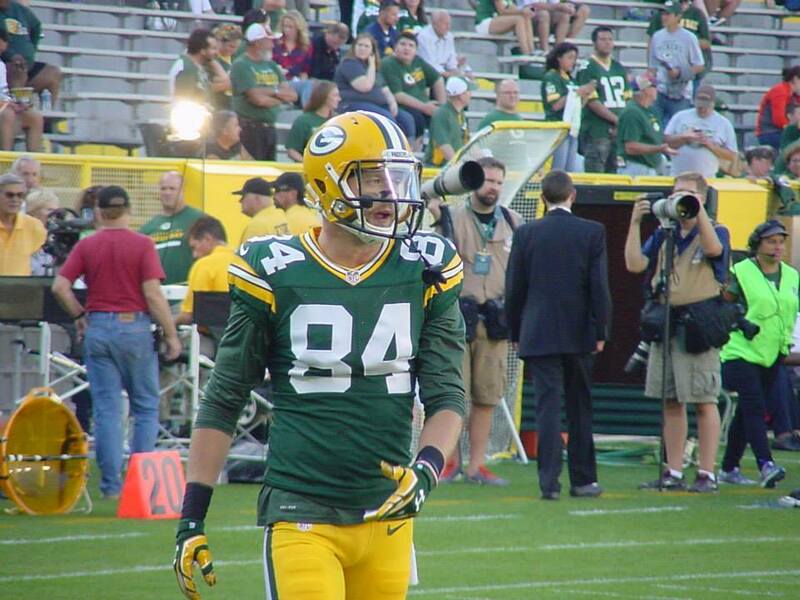 Abbrederis was a fifth round pick by the Packers on 2014. He finished with 10 regular season receptions and added six catches in two playoff games last season. Abbrederis’ release may not be the worst move for him. Once he’s healed from his injury, he’ll have the opportunity to hook on with any other NFL team. The opportunity he didn’t get in Green Bay, may come somewhere else.